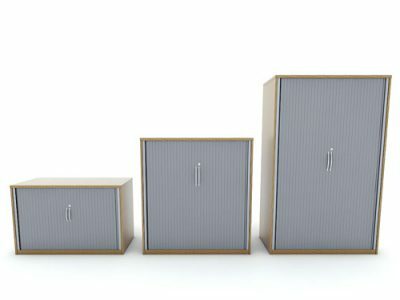 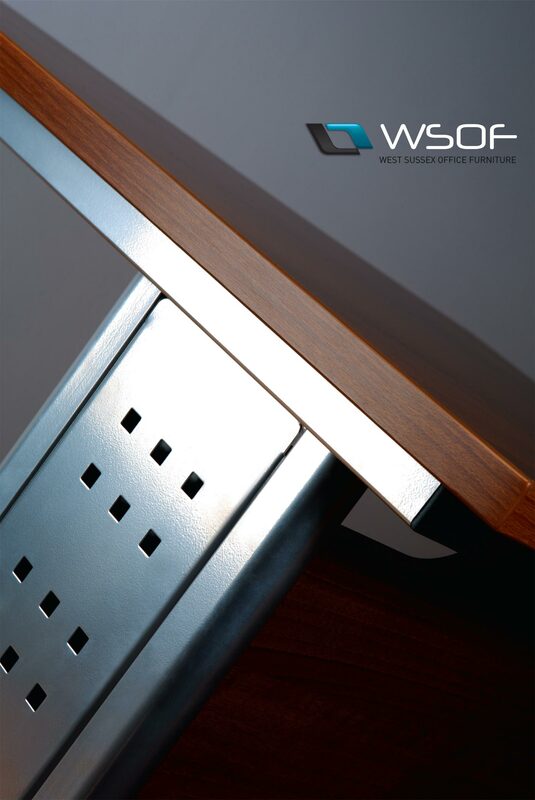 WSOF’s vast storage range provides a facility for the storage and retrieval of the most commonly used types of filing. 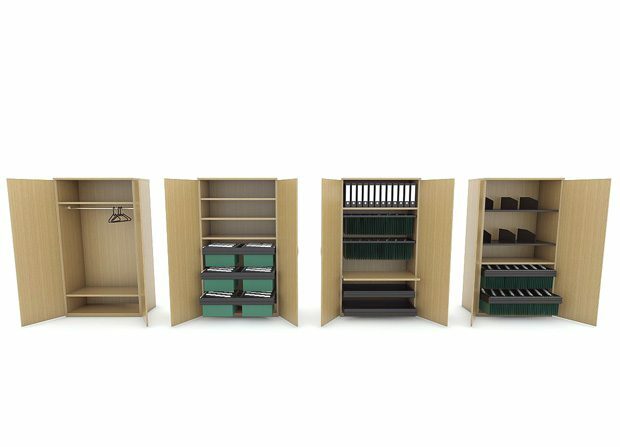 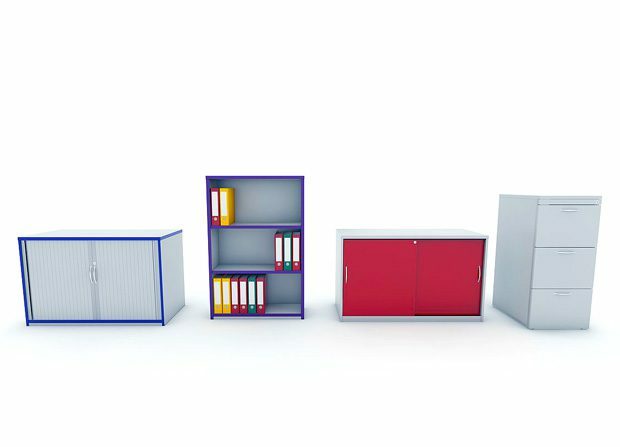 From high frequency to archive, and with the extensive variety of internal accessories available, they can be organised for multimedia storage if required. 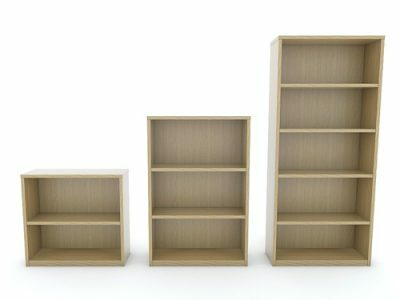 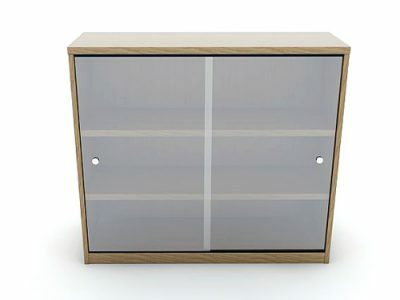 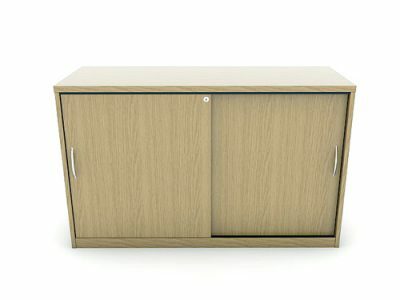 The range of storage units include, bookcases with or without glass doors, two door cupboards, side opening tambours, vertical tambours, and side filers. 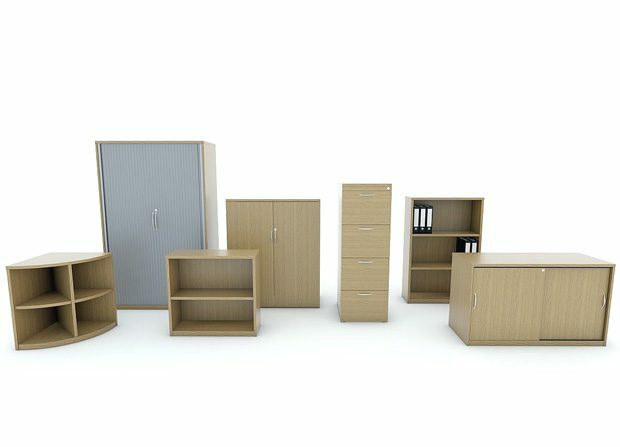 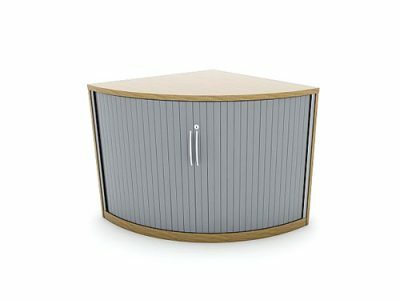 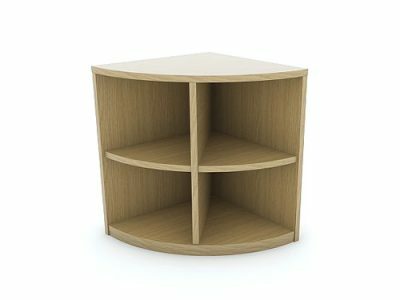 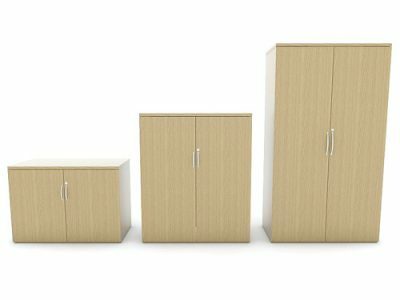 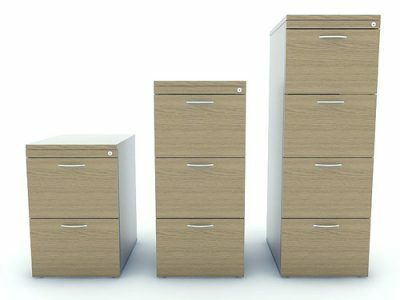 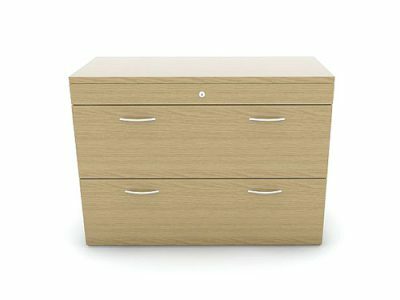 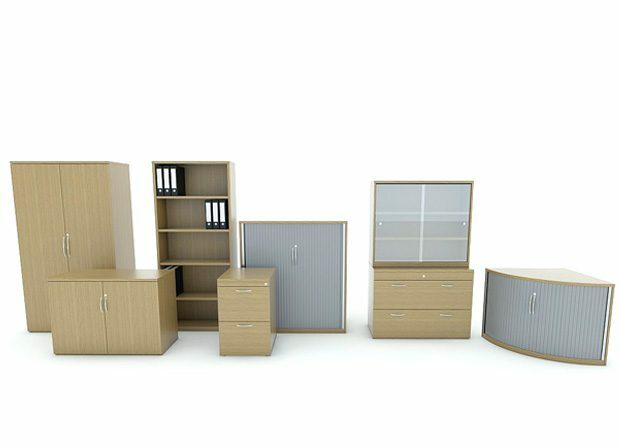 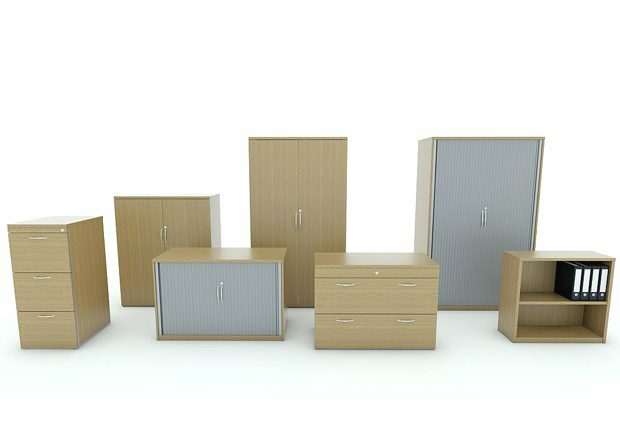 Together with numerous filing cabinet options, they are all available in our standard finishes and designed to compliment and be compatible with all the different desking ranges.